Last success @ 2009-09-26 15:02:24. Last success @ 2009-09-26 14:50:50. Last success @ 2009-09-26 14:45:17.
tombstone lifetime number of days. domain controllers targeted by the parameter. copies of directory partition targeted for lingering object removal. 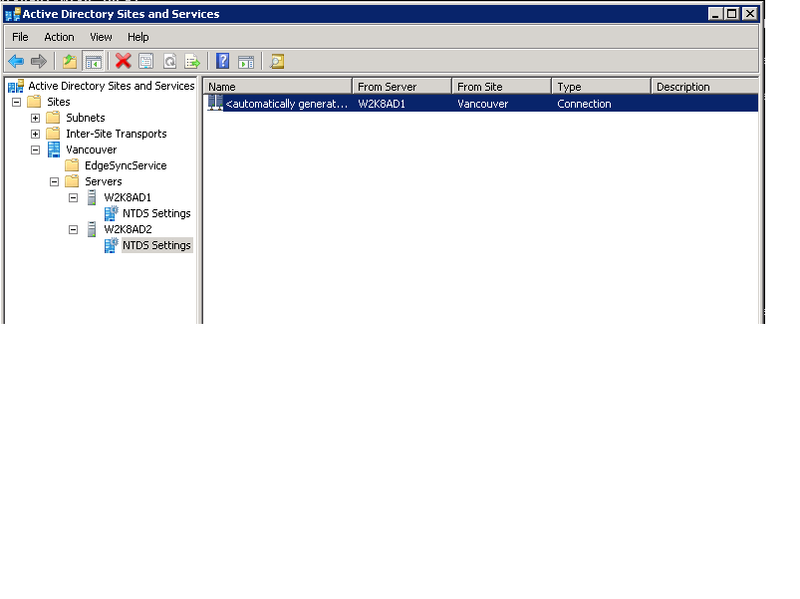 and service ldap request during lingering object removal. There are no domain or forest functional requirements for this command. 1. Right-click Parameters, click New, and then click DWORD Value. 2. 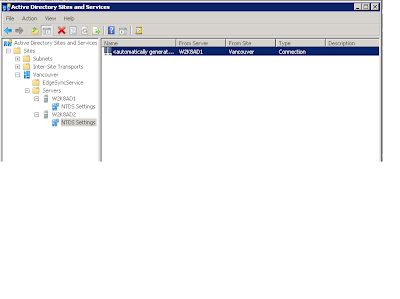 Type the name Allow Replication With Divergent and Corrupt Partner, and then press ENTER. 3. Double-click the entry. In the Value data box, type 1, and then click OK.